Now that’s what friends are for! 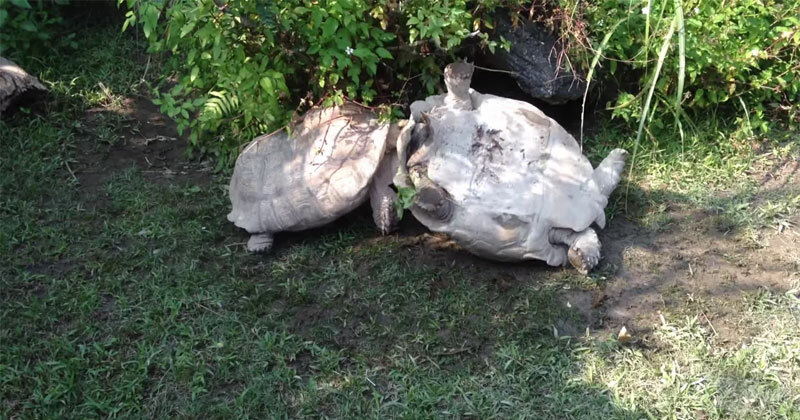 A poor tortoise got stuck upside down so his friend gave him a hand and flipped him back over. What a treat for the (clearly audible) kids to see!